As the end of the SCOUT project is approaching, the 7th version of the CAD Newsletter is highly dedicated to the findings and results of this initiative. 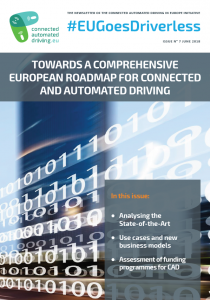 Readers will be able to find information on the SCOUT analysis of the state-of-the-art ecosystem for connected and automated driving in Europe. 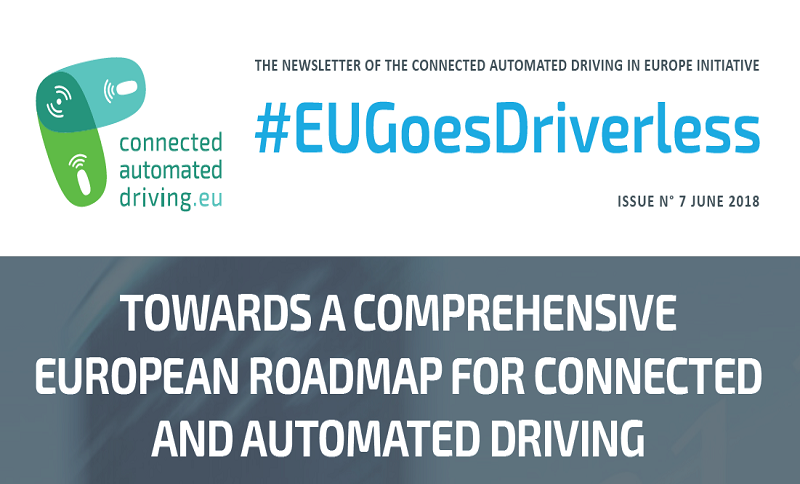 This issue also presents a vision of connected and automated driving cars in 2030, and invites the CAD community to participate in the upcoming events and activities.